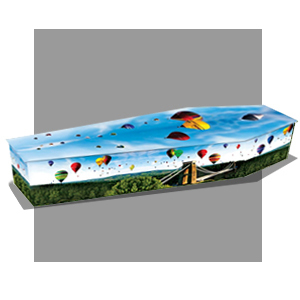 Landscape views and vistas often conjure up very emotive feelings, which resonate with certain periods in peoples’ personal history. 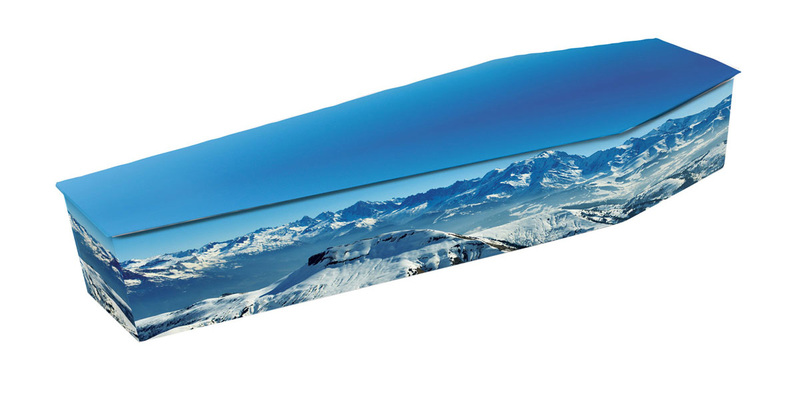 For this reason a landscape inspired picture coffin can conjure up memories of a loved one’s past, perhaps displaying a place that held special meaning for them, or a location where they enjoyed spending time. 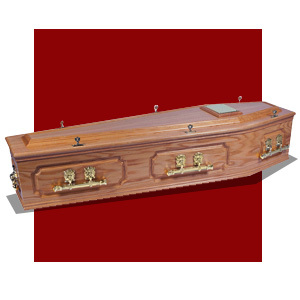 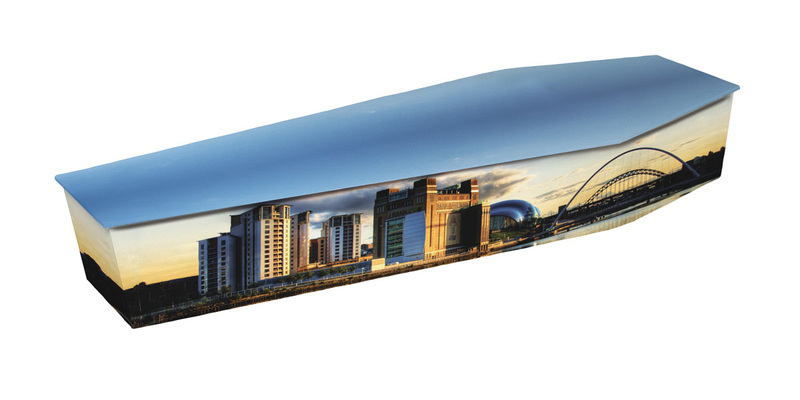 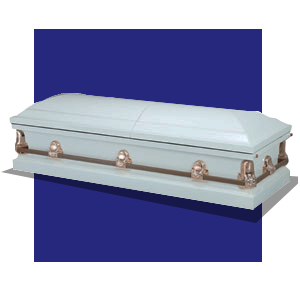 Our team can recreate panoramas that wrap around the sides of the coffin from photographs supplied; or if it is a well known location, we can source the images on your behalf.